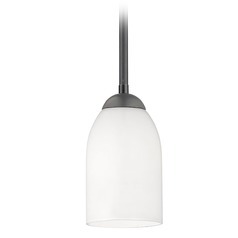 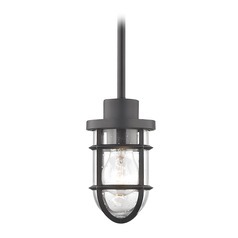 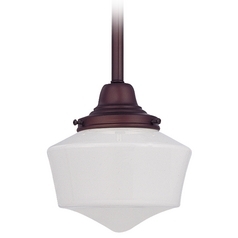 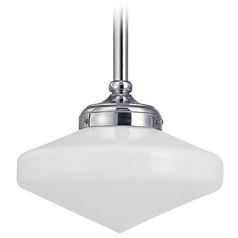 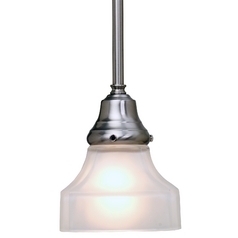 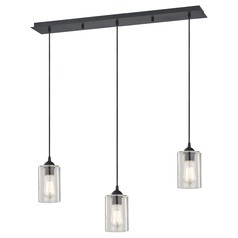 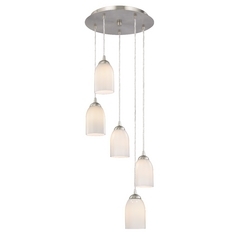 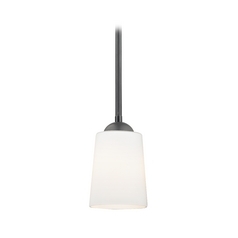 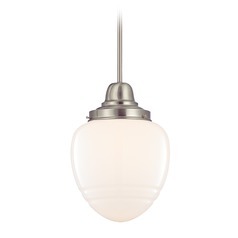 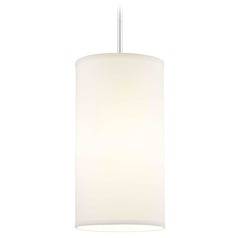 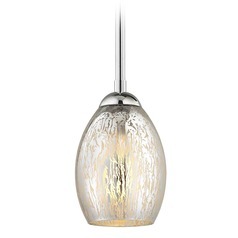 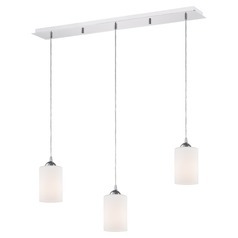 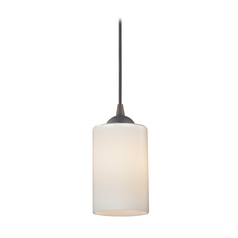 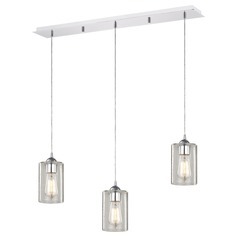 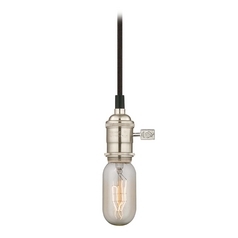 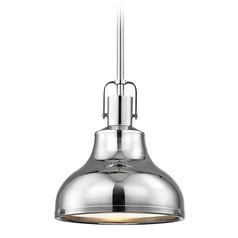 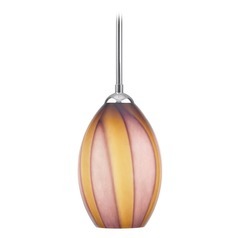 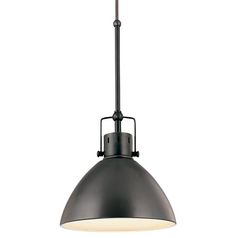 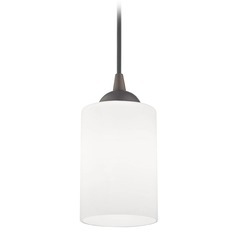 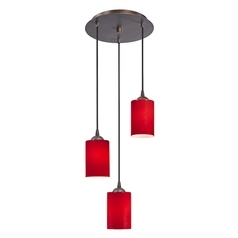 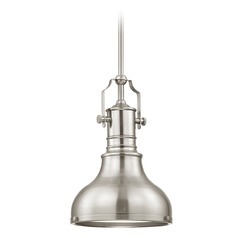 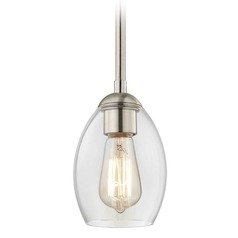 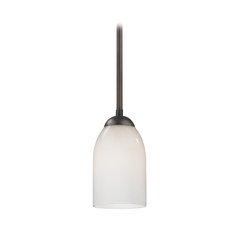 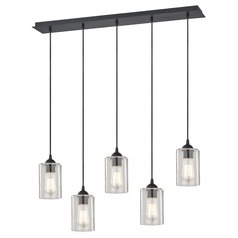 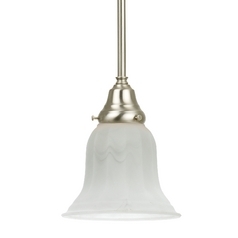 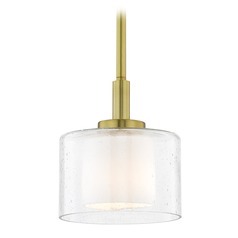 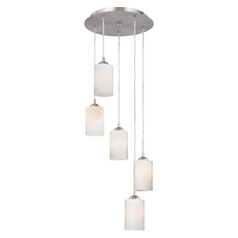 Give any room an updated look with this vast selection of Design Classics mini-pendant lights. 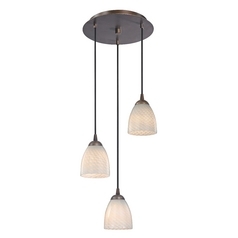 These striking works of art offer the style and lighting function you expect from a classic pendant, with the sleek and smaller design you need for more modest homes or settings. 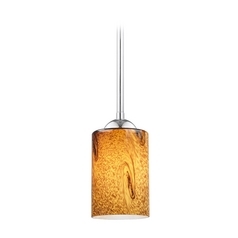 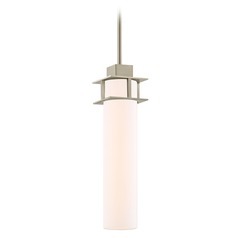 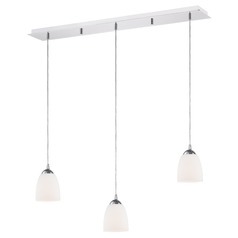 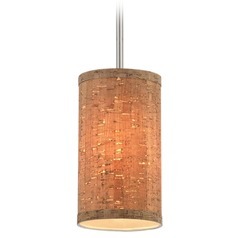 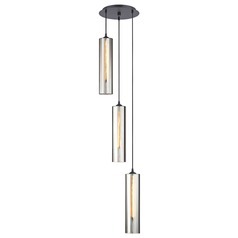 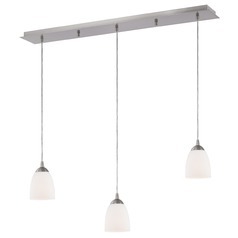 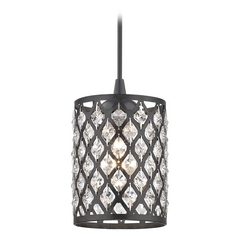 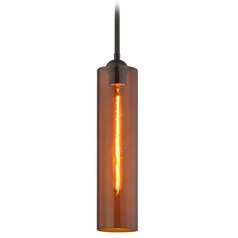 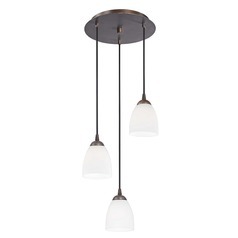 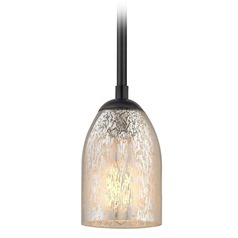 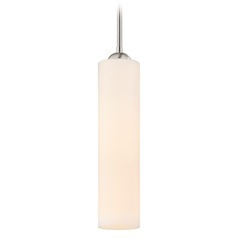 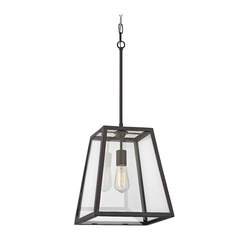 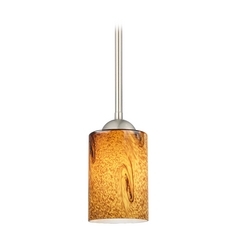 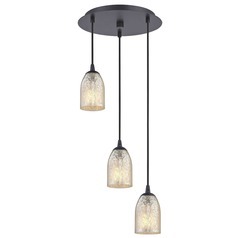 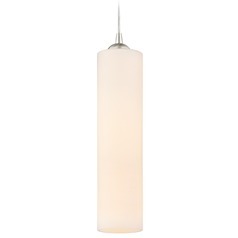 Find chic single light pendants, or striking multi-light pendants for over the dining room table. This selection has everything you need for any setting or purpose. 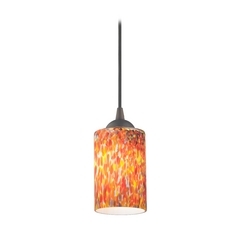 Choose from bold and colorful art glass shades, elegant patterns that add visual interest, and classic finish options for a beautiful contrast that bodes well for most any decor. Find streamlined shades with basic silhouettes that add style without being overbearing, or go with something fluted or artful to steal the show and act as a conversation piece. 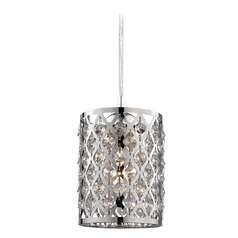 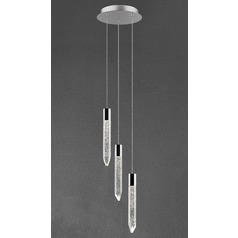 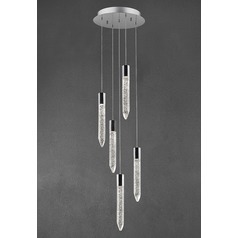 There is no limit to what you can accomplish with the selection here at Destination Lighting.